Bonjour! Thank you so much for sharing all of your creative and wonderful ideas with us! Although it’s not as modern as Twitter, I used to teach this can-do statement with reading Green Eggs and Ham with the kids. It’s the best “would-ya, could-ya” book around. We were working with sports and hobbies in relation to the seasons and weather. The kids then created their own book inviting The Cat in the Hat to do things. “It’s winter. It’s snowing and it’s cold. Would you, could you want to ski? No, I would like to ice skate”. We went to the computer lab and printed out colorful pictures, made our books and then had a read aloud in small groups. While it was enjoyable (yes, Dr. Seuss rhymes even in French), I will have to modernize and try your Twitter lesson. Merci beaucoup! What a great idea, I love it! Thanks so much for the great idea! What a neat idea! I have never thought about looking up specific chunks of voc this way. It is giving me lots of ideas, as your posts do! Thanks so much for sharing with us. Several years ago I discovered twitter and I started using it with my classes. 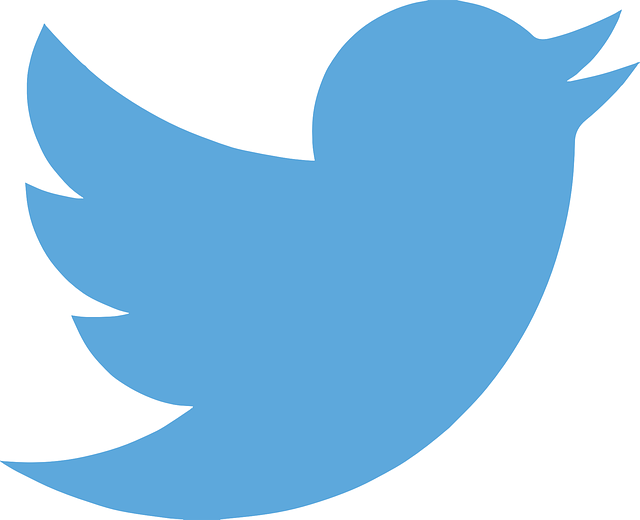 I have my students establish a twitter account that they will use for only learning French. Each week we spend part of one class with twitter. They have about 5 accounts to follow and retweet. They have to make a tweet and respond to a classmate’s tweet. At the end of each grading period, I use a checklist to score their twitter account. I have an idea in mind for each week, but late-breaking events can quickly change things. I feel my students reinforce their lessons and stay in touch with the francophone world by using twitter. I love this idea! Would you be willing to share what acccounts they follow? Merci Lisa. Excellentes explications, comme d’habitude! What a powerful reflection and growth! Thanks for sharing everything. Thanks, Kara. That means a lot coming from you! I’ve been a loyal reader for years, and your blog was instrumental in helping me evolve towards a more proficiency-based methodology. Bonne chance et merci pout toutes tes bonnes idees! Thank you so much for sharing your links–I’ll look forward to reading them later today! As it turned out, my students took the initiative and did tweet some of the people whose tweets I used in this activity. (I started this lesson yesterday). By the end of the day several had stopped back in my room to show me the responses they got. They were so excited! Thanks as always! A question–The packet begins with Lecon 3, was there something else you did as an intro? I’m going to use the tweets, I was just curious if you did something different. Merci! This lesson saved me after the lesson I tried with invitations. I should have done it first. Instead of having the kids Tweet to each other, I had them use the discussion board feature in Google Classroom. Students had to “Tweet/Invite” several of their classmates to do something using the structures learned via the tweets. (I use a random sorter so no one is left out). Then we had to message an acceptance or refusal back. Worked well and this time it stuck! I’m so glad you were able to use it and I love the way you modified it for your classes!